Arthur is the CEO and Dr. Ellendula is the Chief Medical Officer. 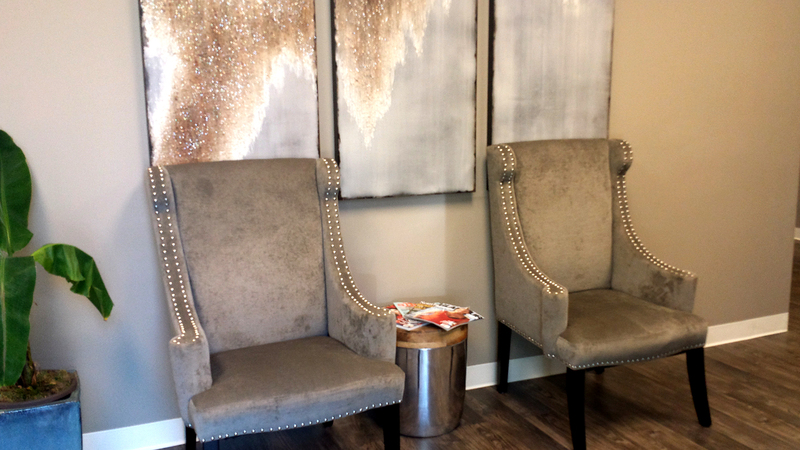 Both are co-owners of Frisco Behavioral Health, LLC and have many years experience in the behavioral healthcare industry. 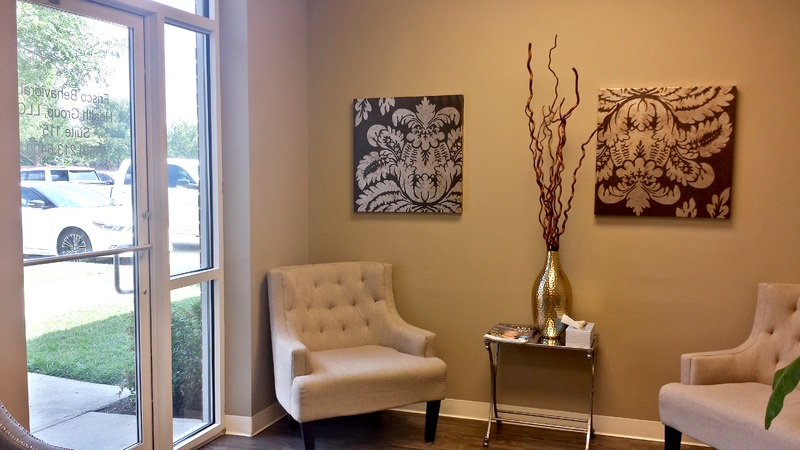 This clinic was established to provide the highest quality behavioral health care in the North Texas community. 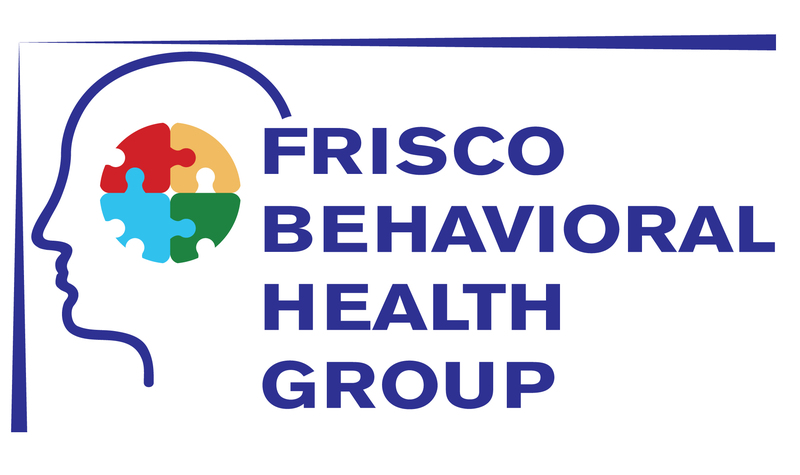 Frisco Behavioral Health Group, LLC, under the direction of Arthur Benson, CEO and Dr. Swati Ellendula, Medical Director, is conveniently located in the Hillcrest Medical Park – 4500 Hillcrest Road Suite 115, Frisco, Texas 75035. We are less than one mile north of Highway 121 at the intersection of Hillcrest and Lebanon Road. 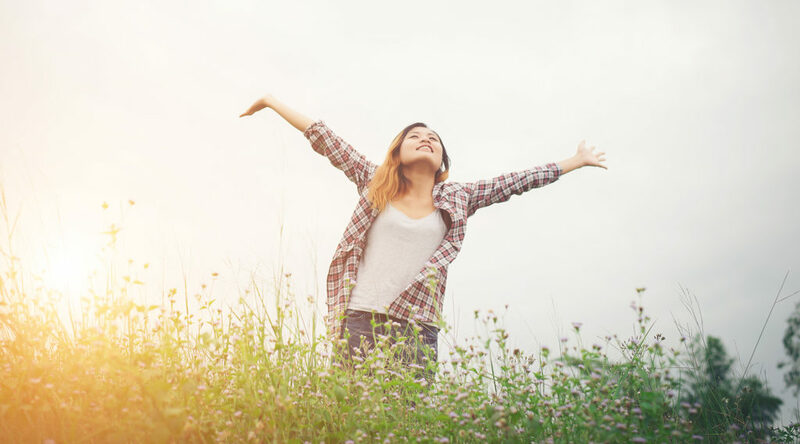 We accept all major insurance plans, credit cards and cash payments.